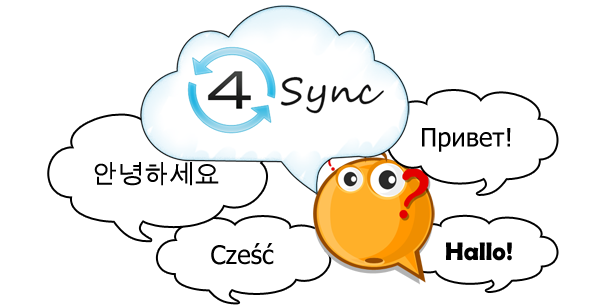 1, 2, 3, 5… 4sync speaks 18… and that’s not all… We’re expanding our multilinguality. Let’s look through 4sync functions. I’ll tell how to use and advantage them. 4Sync is an application that helps you to keep updated copies of files, folders, music or pictures in the online storage. 4Sync is very easy to use. 4Sync could be used as a simple backup tool. Plus it can be used to keep an identical set of working files in two or more locations. An example of this would be keeping current versions of the same data files on both your home computer and office computer. So, you want to start using 4sync, but you don’t know how? 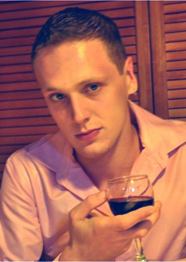 Hello, this is 4Sync blog! Meet our first post! This blog is going to be your guide to the life of 4Sync. We’ll tell you guys all interesting information about our app. There’s a lot more to come! It’s not a secret that nowadays technologies develop very fast. Plenty of data and files are accumulated. Computers are indispensible for keeping important files and documents. We understand how fast hard drives and other storage devices may be overfilled. We also understand transferring problems. It takes some time to backup, share, edit, or remotely access different files. But recently a lot of people prefer to keep music collections, films and photos online. Hard disks are not enough anymore. Computers are rather unreliable if we talk about storing important data. That is why 4sync free online storage was created. 4Sync meet requirements of the modern world. With 4Sync you can keep any files safe. We guarantee that you won’t lose them. Browse music, films, and documents. Everything you wish. You would like to protect your family photos? No problem! You can share these files with friends. If you need to back up your job-related data you also may use our storage. 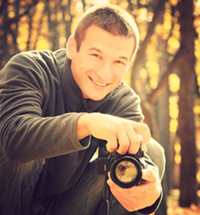 The goal of 4synk creators was to provide a real solution how to manage their data properly. Enjoy secure file storage and backup solutions. We also would like to give our blog readers an opportunity to tell how they use 4Sync. We are sure that you are full of ideas! Read our blog and stay with 4Sync! Bye!